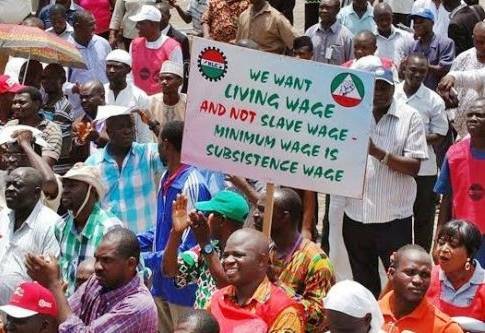 The Senate had on March 19 passed the bill, approving N30,000 as new national minimum wage. But speaking in an interview with The Punch in Abuja, the Senior Special Assistant to the President on NASS (Senate), Senator Ita Enang, dismissed the reports. It said this was to enable the other tiers to cope with paying the N30,000. Many states are owing backlog of salaries at the present N18,000 minimum wage. Some of the states received bailouts from the Federal Government multiple times but still could not clear the salary arrears owed workers. Most state governors had consistently opposed the N30,000 on the excuse that they could not afford it.